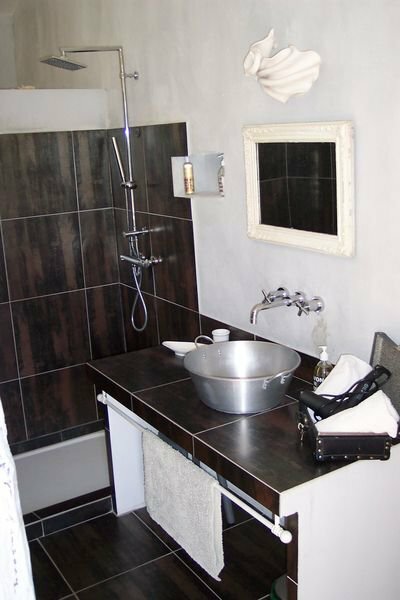 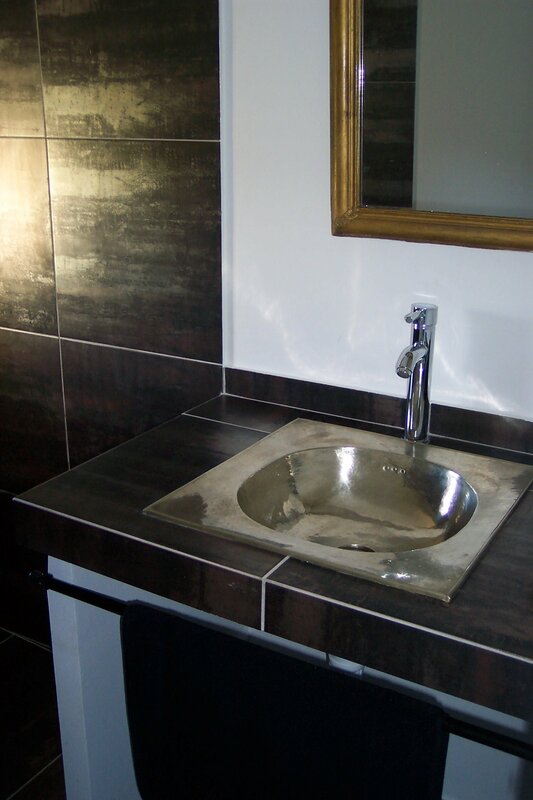 Both our en-suites are painted with typically provençal colors: sage grey, ocher. 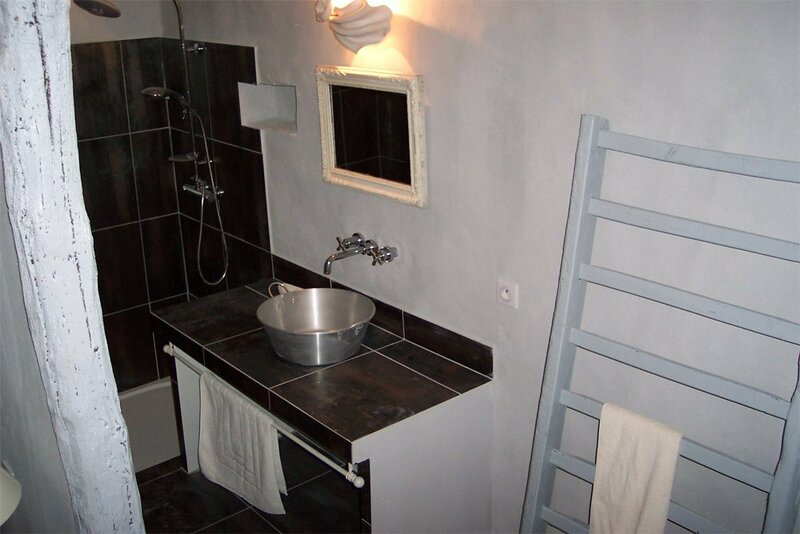 They are fully equipped with private bathrooms. 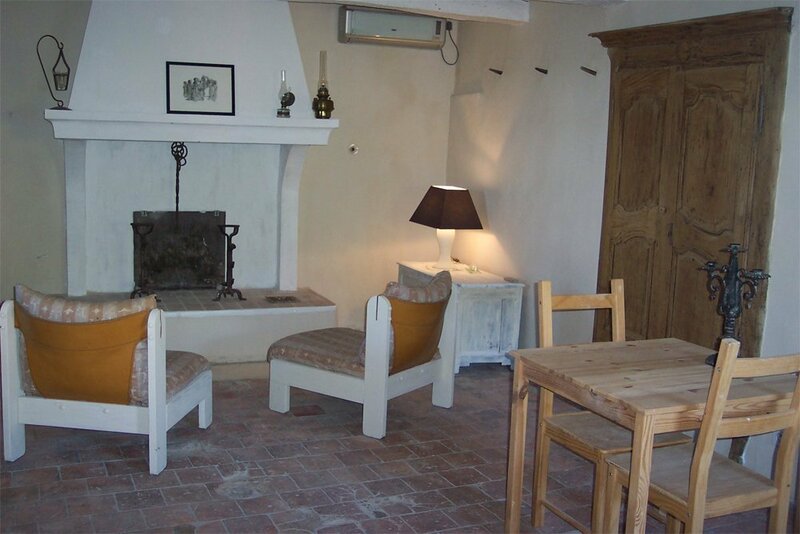 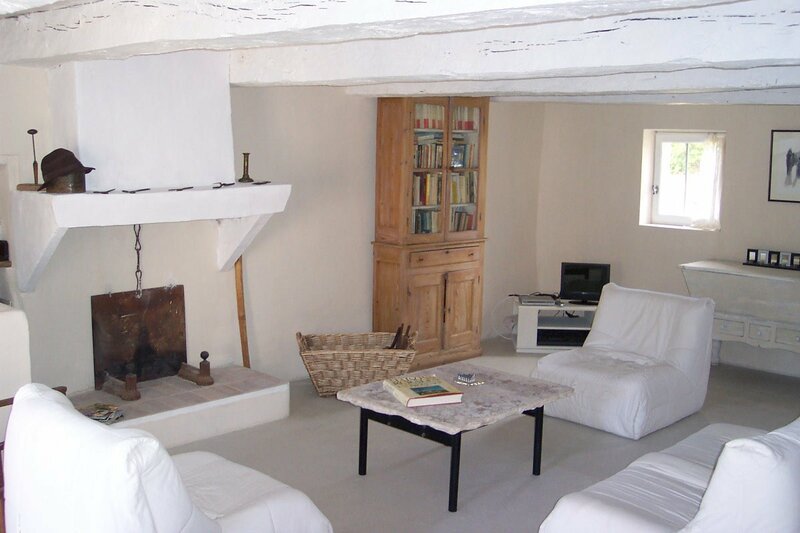 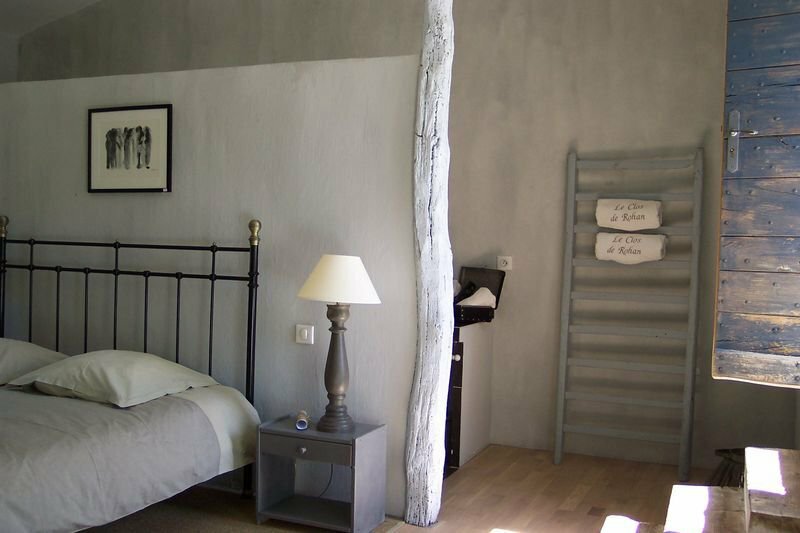 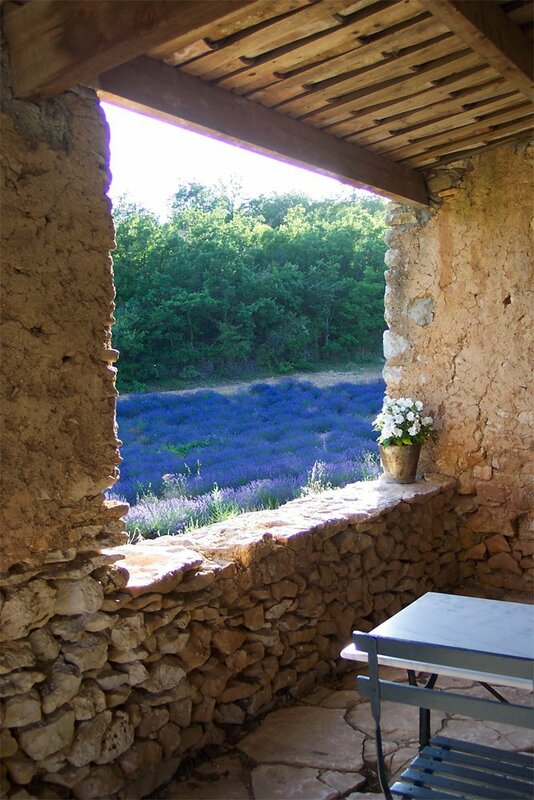 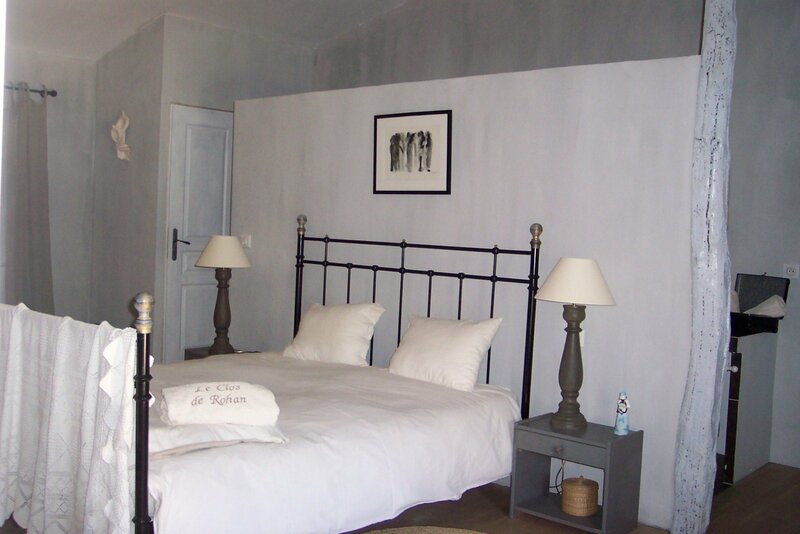 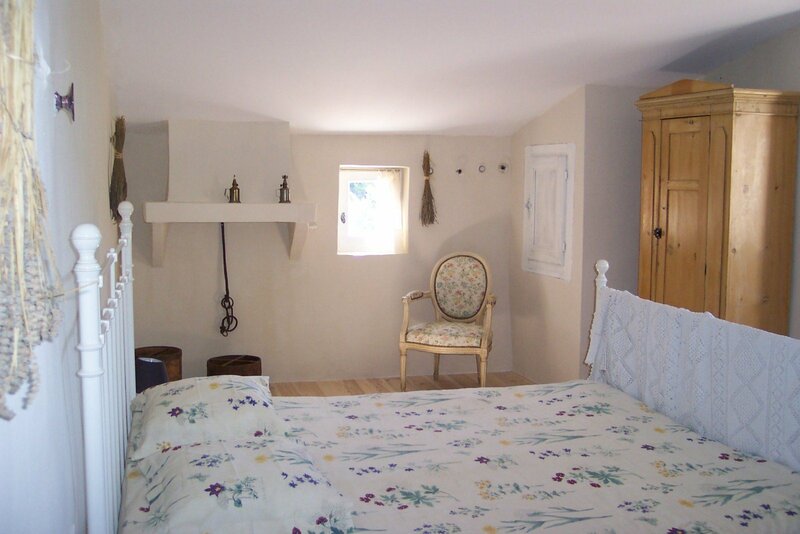 Each en-suite has its own terrace and overlooks the lavender fields and the Luberon mountain.